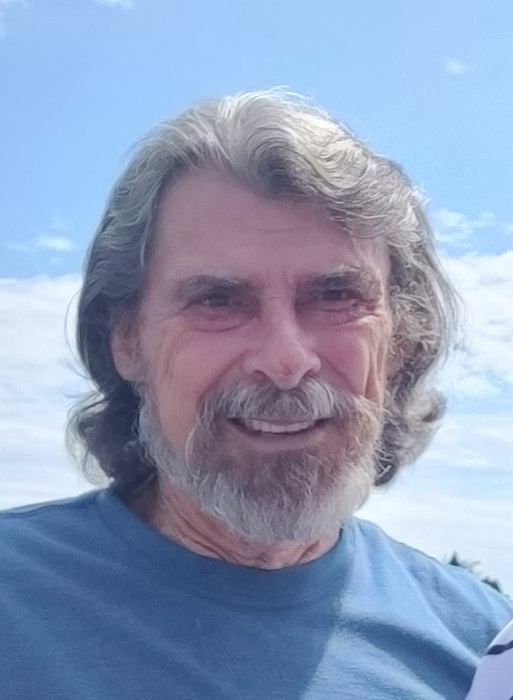 William Younger Jr., of LaGrange passed away Tuesday, January 15ht, 2019 at Baptist Health LaGrange. He was a Navy veteran and was retired from Louisville Naval Ordnance. He is survived by his companion; Rene Kuether; son, William Sergy Younger (Jacque); and grandchildren, Ashley Nicole Younger and William Sebastian Younger. Memorial contributions may be made to the charity of your choice in Williams name.